If you’ve watched NBC’s The Voice, you may recognize both the name and vocal of Jamar Rogers from the show. 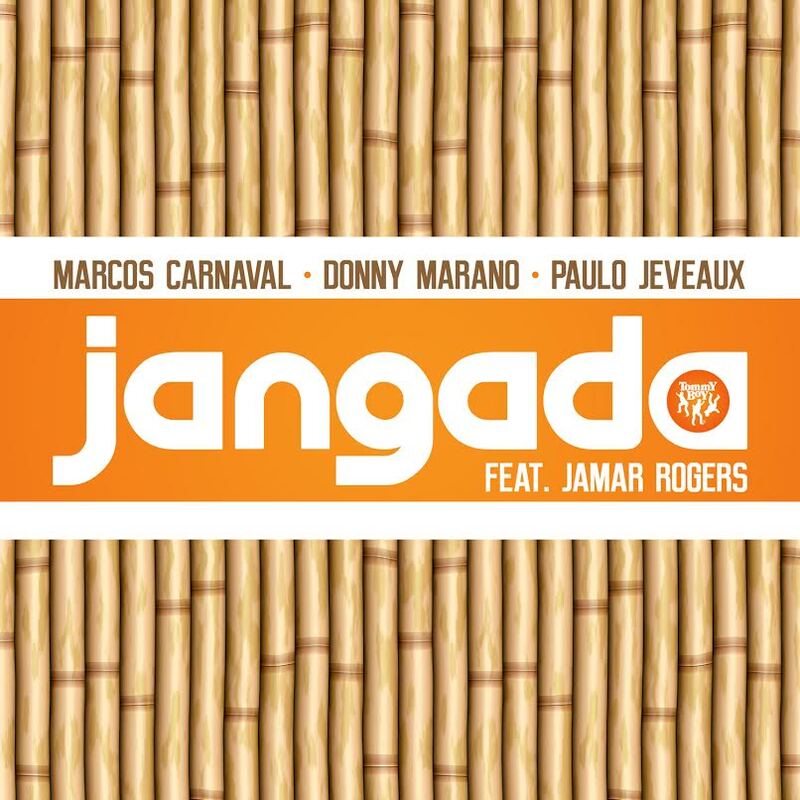 Marcos Carnaval has teamed up with the esteemed vocalist as well as Donny Marano & Paulo Jeveaux for their latest track Jangada. Once again tribal drums feature in this track as it echoes across the room and you feel the tribal drums in all of your bones. The music is clearly meant to be danced to as the vocals are hypnotic and are incredibly infectious. The track slows way down as Jamar Rogers joins the track with his beautiful vocals and takes over the heart and soul of anyone listening. The departure from the tribal feel is sudden, but the drums continue to pound and keep the tempo as the sound reverts back to that of tribal house. This is a track that invades your senses and does not let go until the last beat fades from your ears. You can listen to it below! !